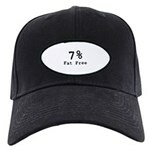 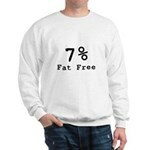 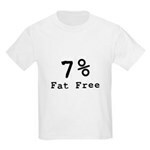 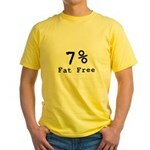 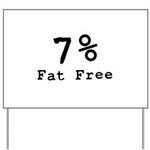 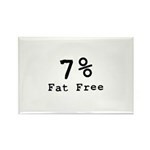 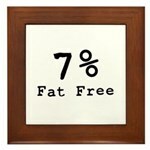 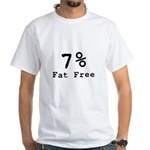 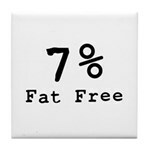 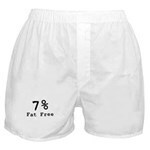 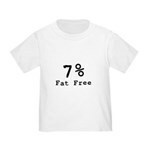 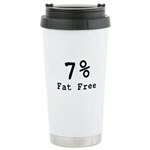 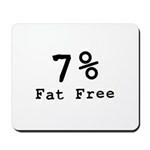 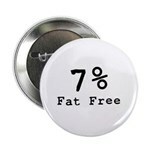 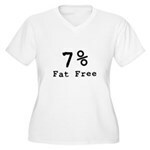 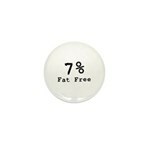 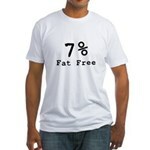 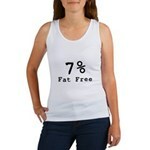 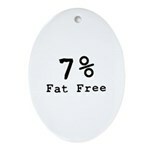 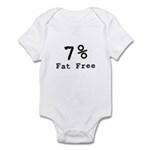 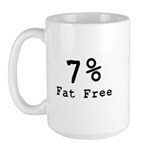 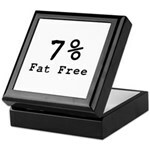 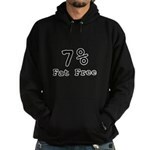 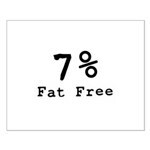 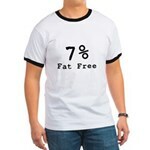 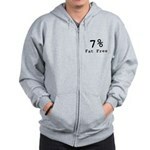 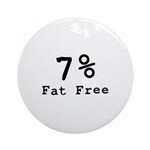 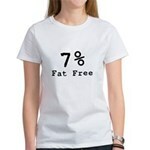 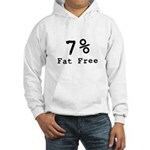 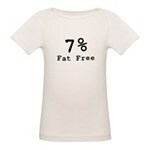 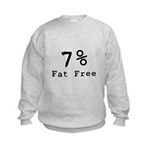 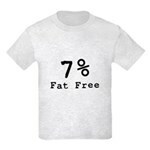 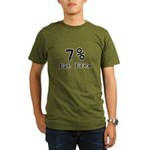 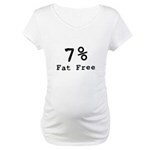 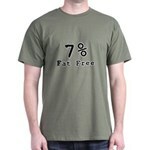 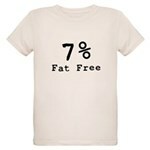 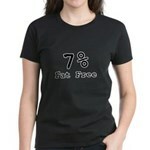 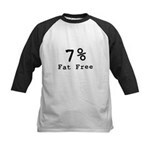 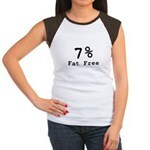 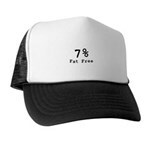 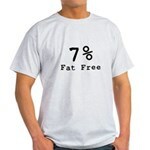 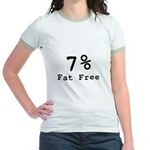 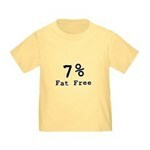 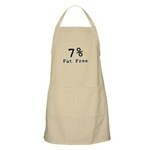 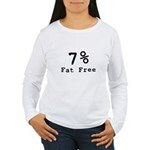 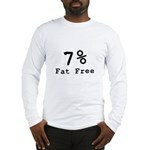 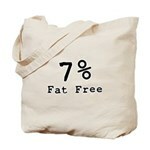 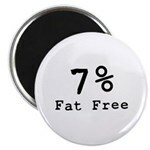 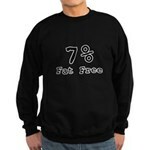 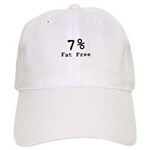 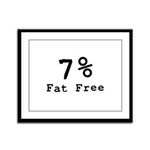 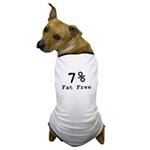 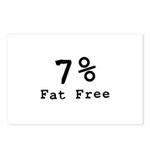 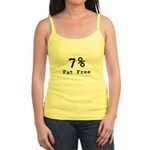 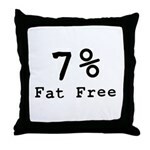 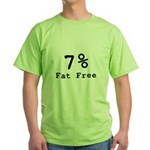 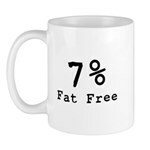 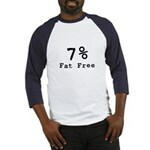 7 PERCENT FAT FREE - My body is 7% fat free. 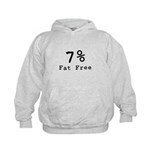 Yes this means I'm 93% fat. 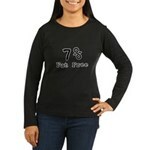 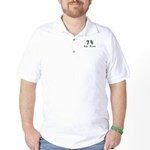 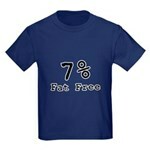 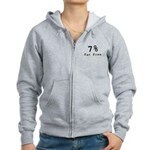 Funny fat joke on fat pride t-shirts and fat pride gifts. 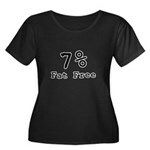 Diet and exercise is for skinny people, not fat people. 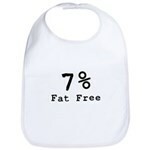 Fat people like to eat.